You may have worked very hard your entire life for what you have. Many people find that they have an estate that is worth a lot of money because of their hard work or because it has been passed down from previous generations. Unfortunately, many benefactors also find that they need to pay what is called an inheritance tax. This is money that is paid to the government when an estate is worth over a specific threshold. Of course, many people think that inheritance taxes are only for the rich and the wealthy, but this is simply not the case. There are many families who have been caught off by it and do not have large property portfolios or a history of riches. 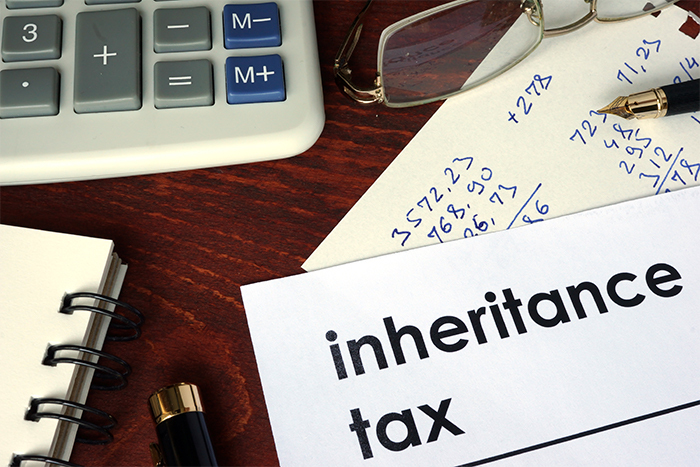 In these cases, inheritance tax lawyers may be able to help. You may be in a position to leave your estate to your children, but have you thought about planning your will? Your children may in fact need to pay significant amounts of inheritance tax to the government if your estate is worth enough money. Is it really fair that you should hobble the future of your children just because you work hard for your home? How Can a Lawyer Help You Deal with Inheritance Taxes? One of the specific difficulties in dealing with inheritance taxes is that the rules around them are liable to change over the lifetime of an estate. This can happen due to government policy and leaves many people feeling anxious about where they stand in relation to the law and how this will affect the estate that they leave to their children and other benefactors. In this context, it’s important to approach inheritance taxes in a careful way. In fact, minimising these costs can certainly start even before a will has been prepared. The use of family trusts, for example, throughout the lifetime of an estate can help to reduce inheritance taxes for years down the line. This is why it’s so important to discuss these possibilities and options with a lawyer in advance. If you’ve worked hard your entire life for your home, it makes good sense to try and minimise the inheritance taxes that need to be paid on it when you finally leave it to your children or other benefactors. Since the laws around estate and inheritance taxes are subject to changing government policies, it’s really important to get input from a lawyer in these matters. If you want to leave your children as much as possible, minimising inheritance taxes is essential.